A young Swiss couple, Chris and Nicole Leuthold, came to New Zealand in the late 1980s on a one-year work permit. While they were attending an English language school in Auckland, Chris, a cheese maker, was approached by the then owner of the Pūhoi cheese factory who was keen to take advantage of the skills Chris had brought from Switzerland. 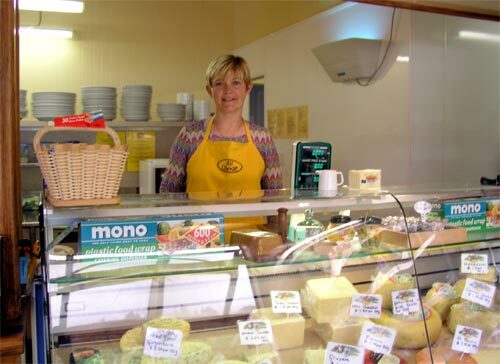 Fifteen years later the Leutholds were still in Pūhoi, running The Art of Cheese café and shop.